Alnwick is a small market village in the north of Northumberland. It is built near and has serviced Alnwick Castle for around 700 years. Alnwick Castle has been the home of one of the most powerful northern barony of England, the Earls of Northumberland and still is the home of the Percy family and the present day Earl of Northumberland. In was in this village that my great great grandmother Hannah Nesbitt was born in early August 1827. 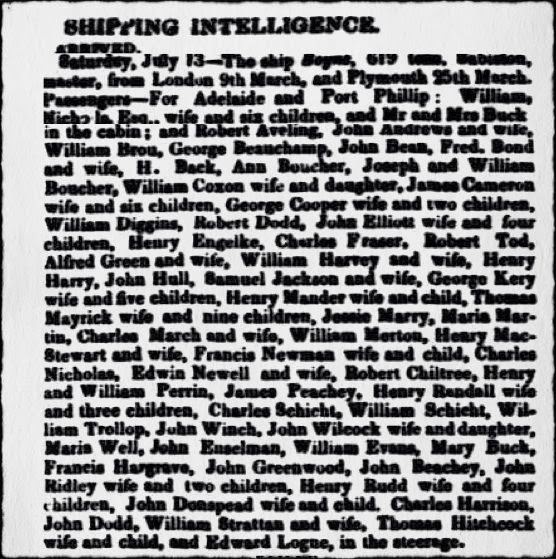 Hannah is the subject of my third blog in the 52 Ancestors in 52 Weeks category "tough woman". Her story starts in the lush green country side of north of England, living in a small village on the outskirts of a castle and finishes in the dry and dusty outback of South Australia living in the small copper mining community of Burra. Hannah's baptism, at St Michael's Church, Alnwick, on the 3 August 1827 lists her parents as Anthony Nesbitt and Margaret Ramsay. Anthony's occupation was a commercial traveler. Unfortunately, when Hannah was only 7 years old her father passed away. 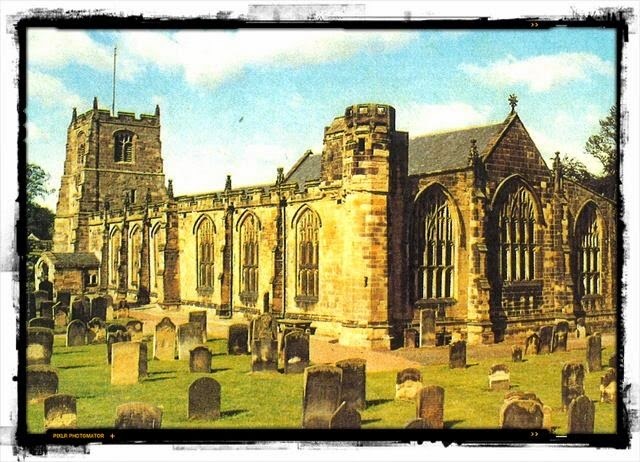 However, her father's will left the family with a reasonable weekly income and Hannah remained in Alnwick until she married Francis Albert Newman at St Paul's Church, Alnwick on the 1 November 1847. Little is known about their first couple of years in the colony of Adelaide, however life in this new colony would not have been easy for Francis and Hannah. Shortly after their arrival, on November 17th 1850, their second daughter Margaret Ramsay was born. Life was soon to take a difficult turn for Hannah. Francis decided to seek his fortune in the Victorian Goldfields joining the exodus of males from Adelaide to the goldfields around Ballarat and Bendigo. Unfortunately, Francis passed away quite soon after his arrival in the gold field. His death left his widow, Hannah to fend for herself and their two daughters. Two years later Hannah married William Herbert, and moved to the Burra. In the space of six years, Hannah, a young women of 27 years, had left the quiet life of the small village in Northumberland, married, moved to London, borne two daughters, immigrated to a small colony on the other side of the world, lost her husband and remarried. 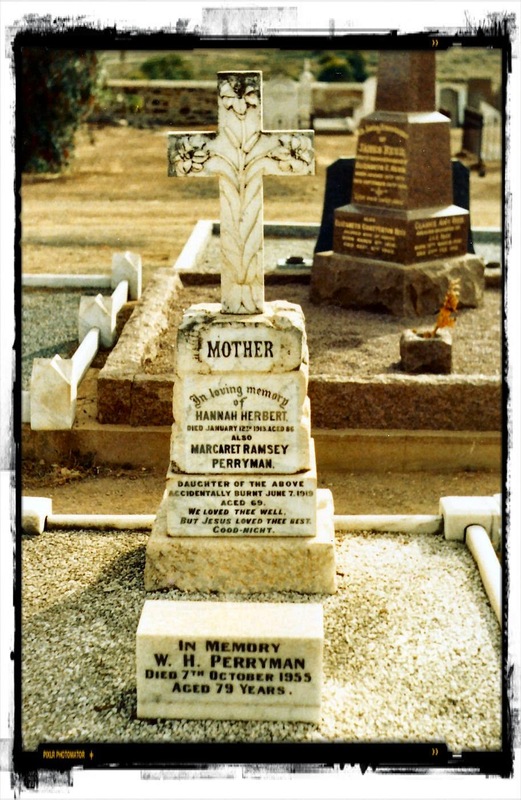 Hannah spent the rest of her life living in Burra where she would lived through and seen the fluctuations of prosperity experienced by Burra community and its copper miners and farmers. 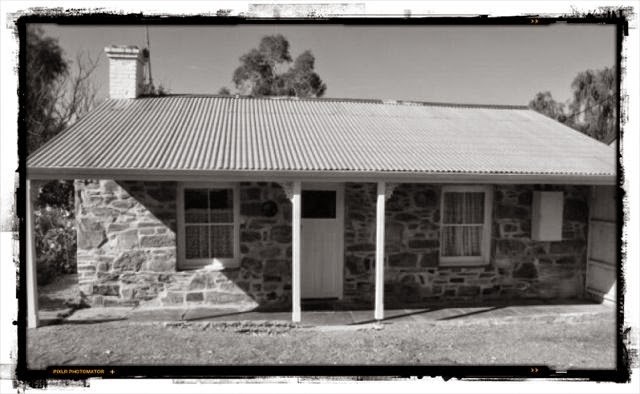 William and Hannah had four surviving sons (William, John, Charles and George) who along with Hannah and Martha (daughters from her first marriage) spent their formative years in the Burra Community. William passed away in 1881 and Hannah continued to live with her family in one of the small miners cottages in Bridge Terrace.